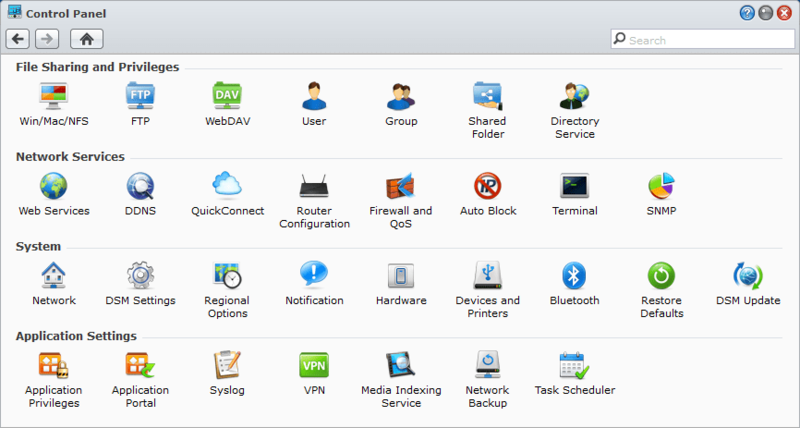 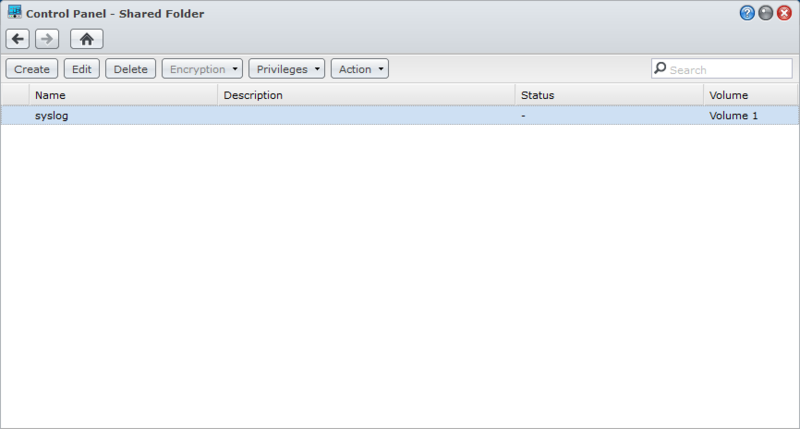 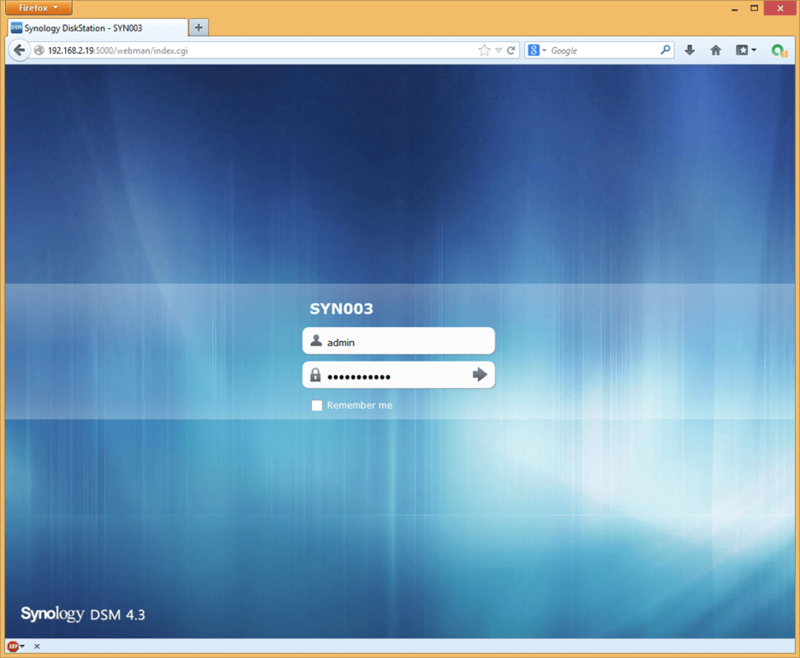 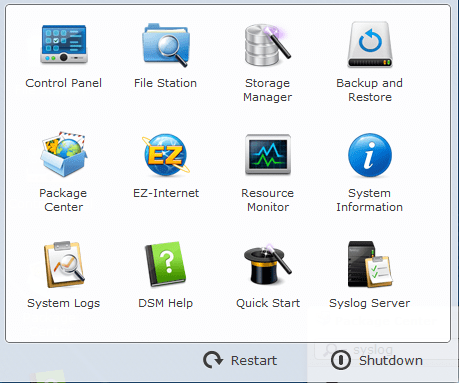 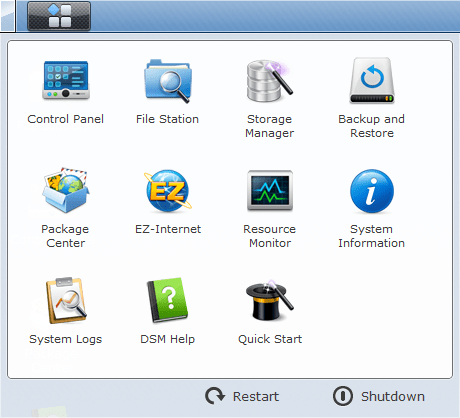 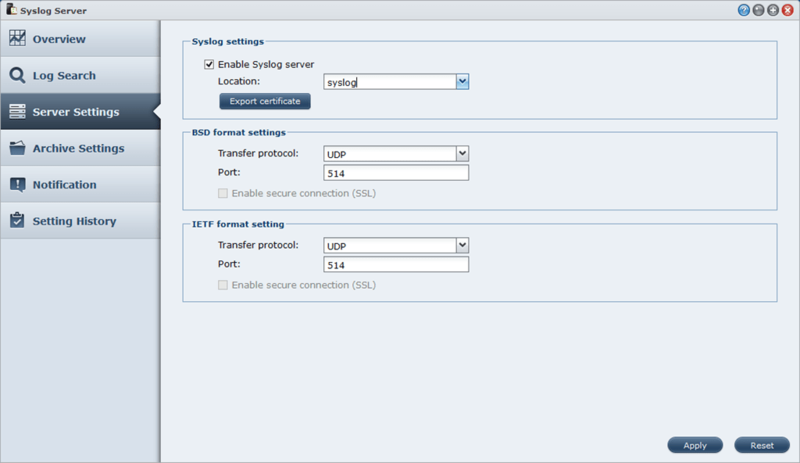 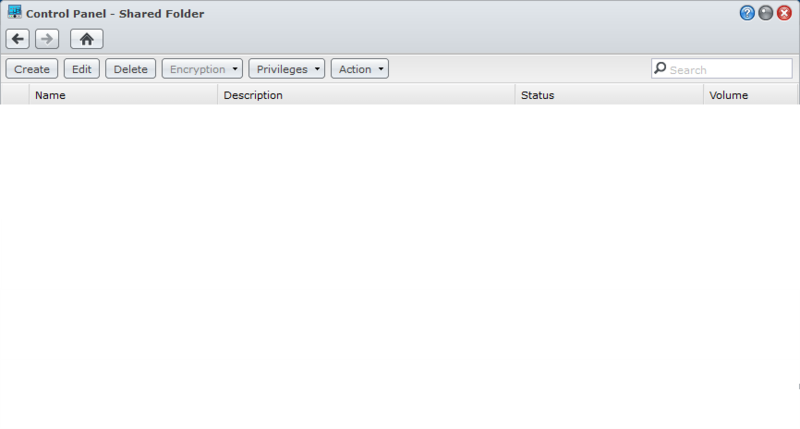 First of all we need to log in to our Synology NAS device, in my case this is a Synology DS1513+ running DSM 4.3.3810. 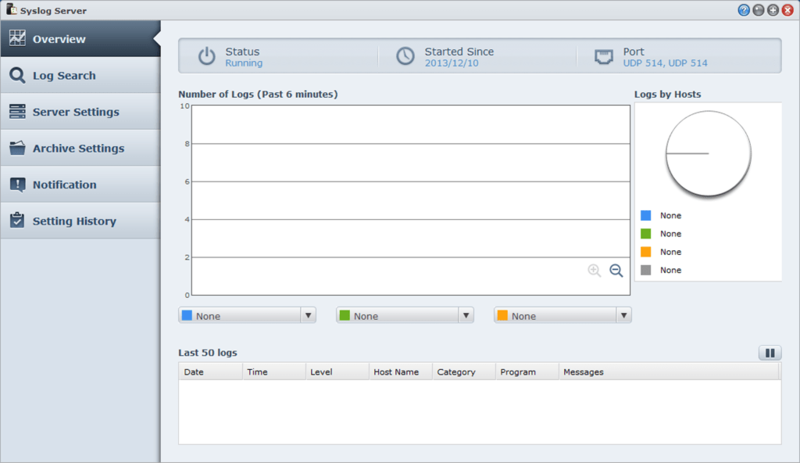 Your Syslog server is now up and running, ready to receive data. 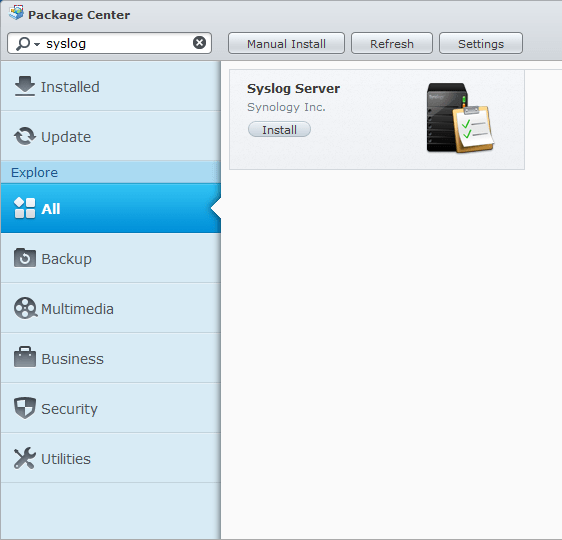 In the next post I will configure the infrastructure to point to our new Syslog Server. 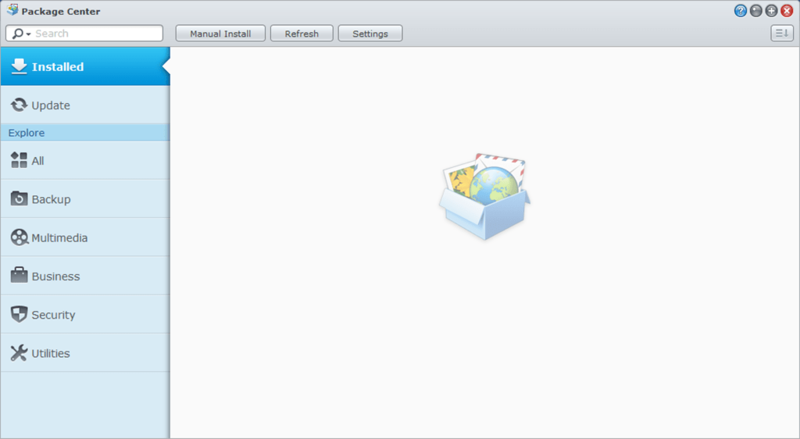 833 days, 19 hrs and 51 min.